Rebecca studied at the Royal Academy of Music, and is an established performer, recording artist and teacher based in London. 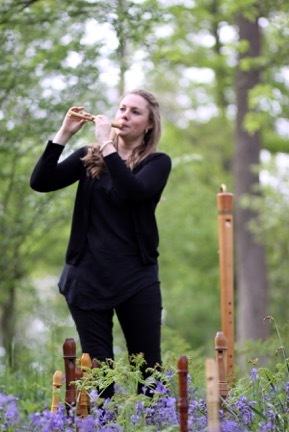 She plays with period ensembles Dufay Collective, The Sixteen, I Fagiolini and Nuove Musica, and is also interested in jazz, modern and electronic music for the recorder. She teaches at the Royal College of Music Junior Department, and is in demand as an examiner and adjudicator. Rebecca loves to teach the whole gamut of standards, from complete beginners to emerging professionals.